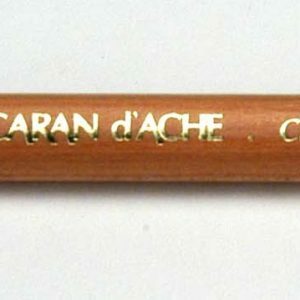 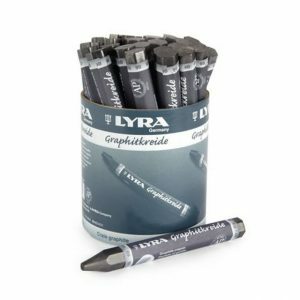 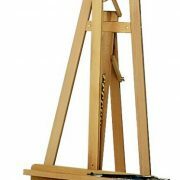 Chunky graphite sticks in various with the option of a watersoluble version. 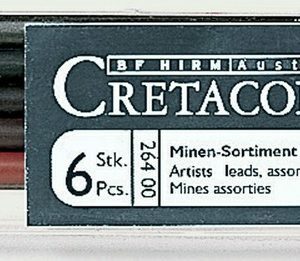 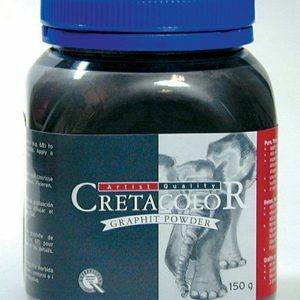 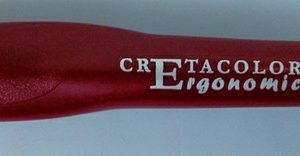 Cretacolor powders available in Charcoal, Graphite, Sanguine and Sepia. 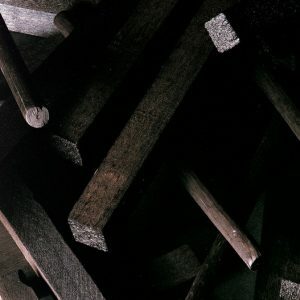 Boxed willow charcoal in assorted sizes and lengths.